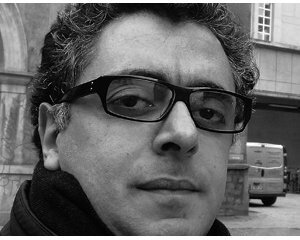 Ricardo Mbarkho is a Lebanese artist, researcher, speaker, and University lecturer. In his work, he investigates the transformation of cultural industries into creative industries. 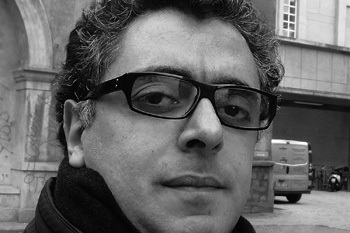 His artworks and lectures are presented in prestigious art events in Lebanon and abroad. Ricardo Mbarkho received his Diplomas from the Ecole Nationale Supérieure des Beaux-Arts and Ecole Supérieure d’Etudes Cinématographiques, Paris, and from the Institut of Fine Arts - Lebanese University, Beirut. He also completed an exchange study program at Carnegie Mellon University, Pittsburgh, Pennsylvania, USA. Currently, he continues his PhD studies at the University Paris 13.